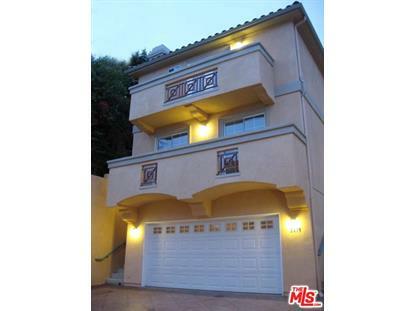 for $719,500 with 3 bedrooms and 1 full bath, 1 three quarter bath, 1 half bath. 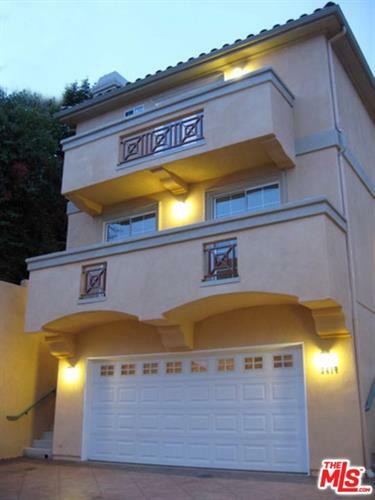 This 1,716 square foot townhouse was built in 2005. Secluded within a private gated courtyard, be the first to own and live in this new home. Modern Mediterranean in the heart of Los Angeles surrounded by Glendale, Eagle Rock, and Silverlake, minutes from the Americana, Galleria, Whole Foods 365 and a new Target - be a part of this rapidly evolving part of L.A. Featuring an open floorplan, hardwood floors and an abundance of natural light, relax in a living room anchored by a fireplace, and transitioning to a large open kitchen and a spacious open family room. 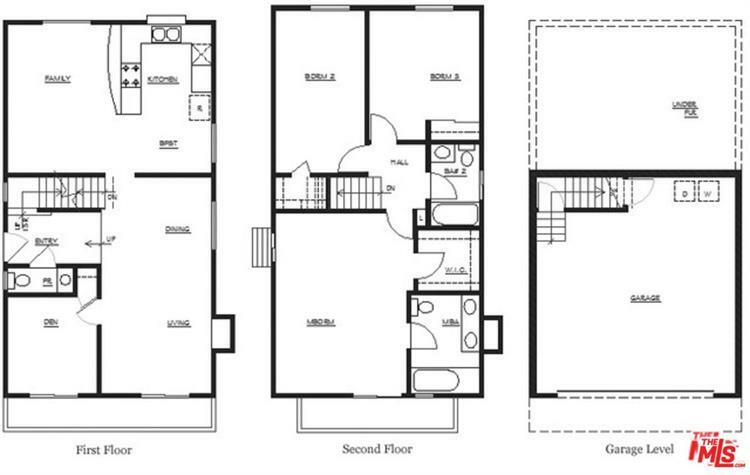 Ascend upstairs to three bedrooms and two baths, with a generously proportioned master bed and bath. The additional room on the first floor can double as either a den or additional bedroom. Surrounded by a landscaped patio, and a spacious courtyard surrounded by large trees, perfect for entertainment or just relaxation. With city views of L.A. and beyond, don't miss this rare opportunity where a new home in the heart of L.A. does not have to mean shared wall apartment condos.